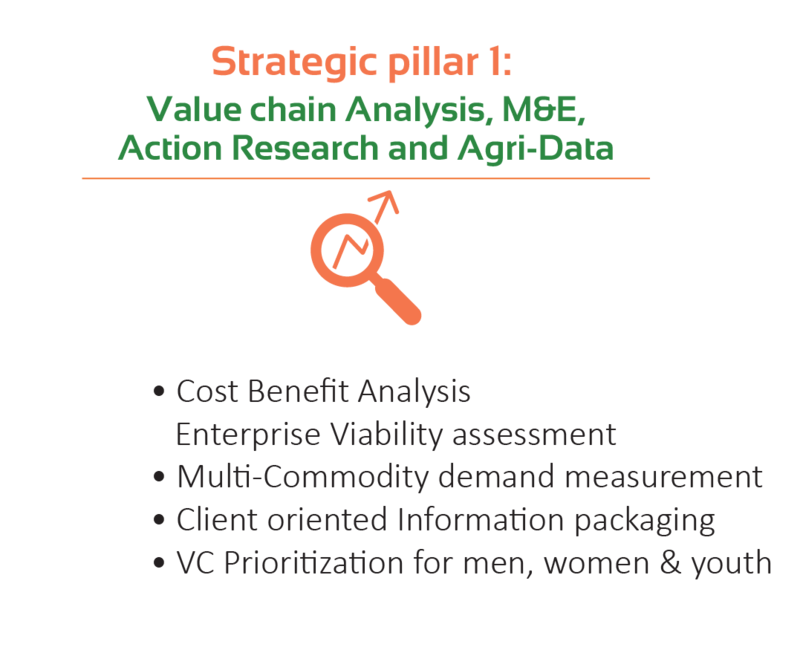 Farm Concern International, FCI, is an Africa-wide agri-market development agency specialized in; i) Value Chain Analysis, ii) Profitable Smallholder Commercialization and iii) Market Access iv) Capacity Development v) Enterprise Incubation & Graduation. 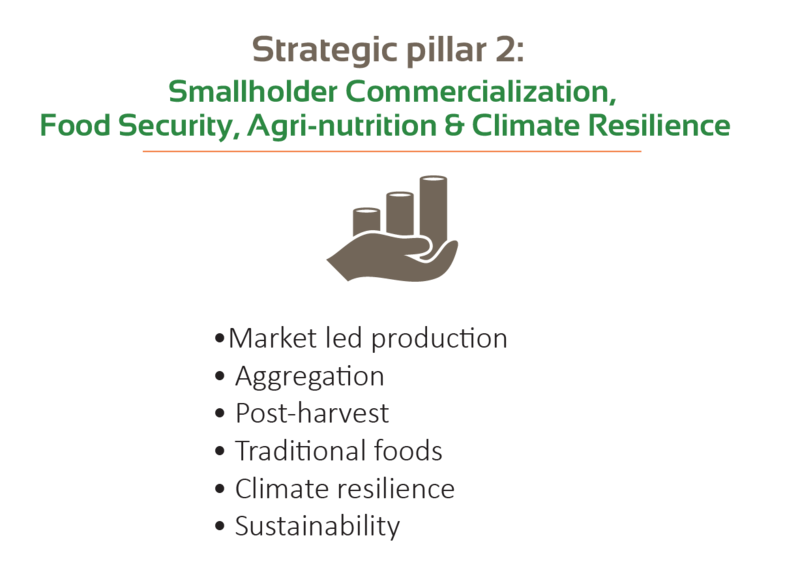 Our experiential journey spans over almost a decade and a half, with scaling up having been rolled out in over 24 countries in Africa, impacting 18 million smallholder farmers and agro-pastoralists. 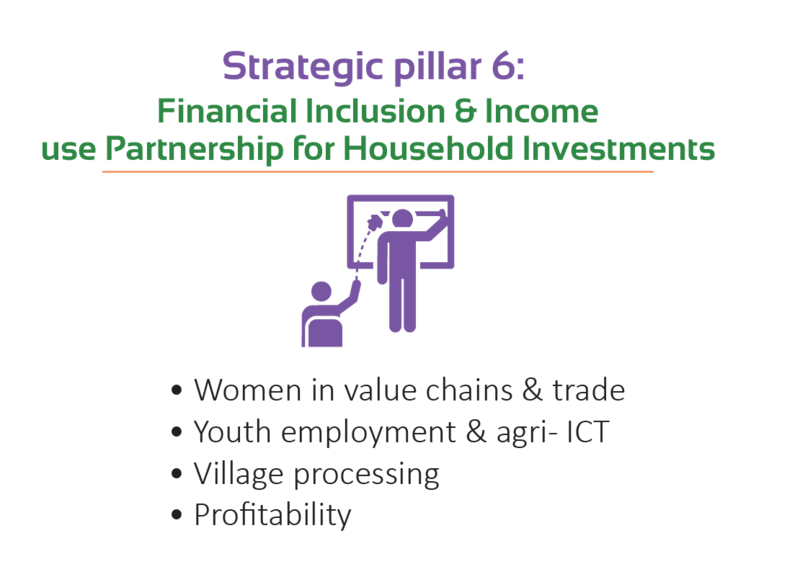 The Commercial Village Model is FCI’s implementation approach for scale up; an innovative mass marketing system designed for high impact among large numbers of smallholder farming households through a multi-value chain focus embedded with a real-time data capture process for impact and evidence documentation. 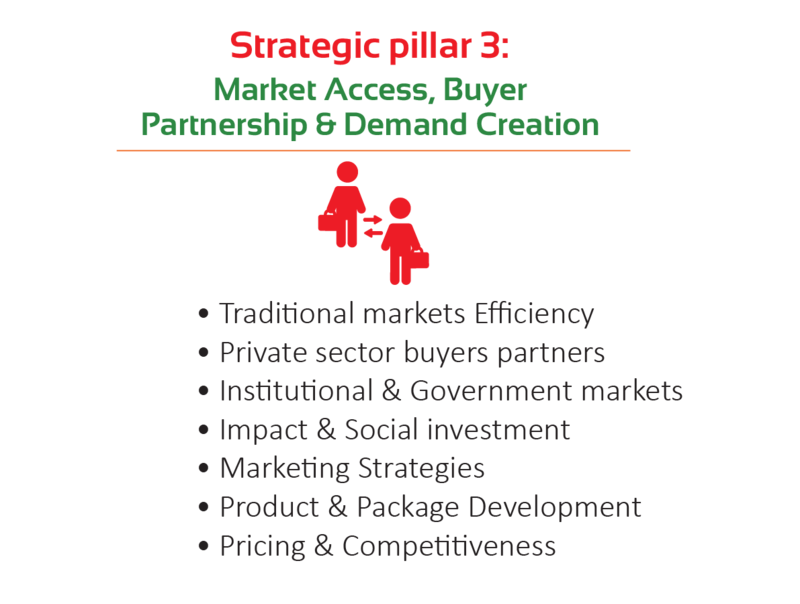 As an African Organization, FCI provides direct implementing expertise focused on expanded strategic partnerships with 137 development partners as FCI is dedicated to consortiums, partners & programmes, contractors, and international agencies. 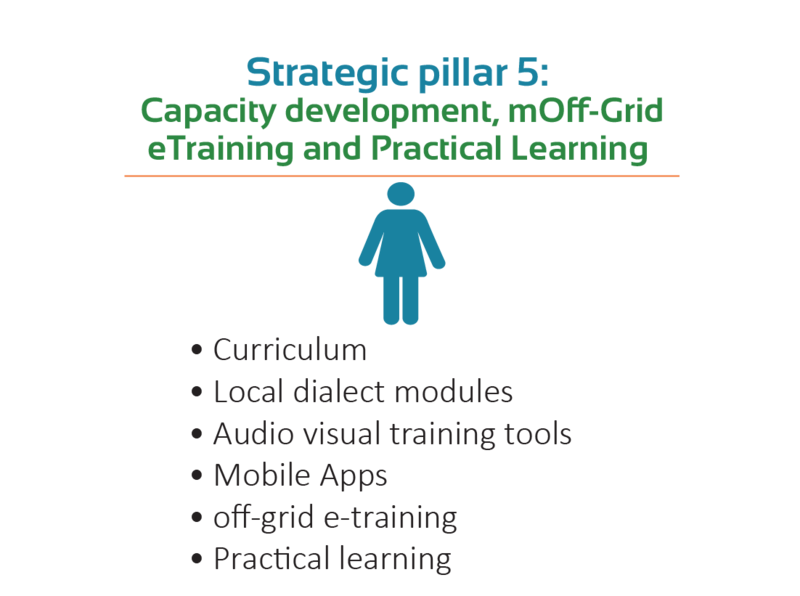 Our extensive contextual expertise guarantees a fast-tracked implementation learning curve, accelerated impact and authoritative data for national and multi-country interventions. 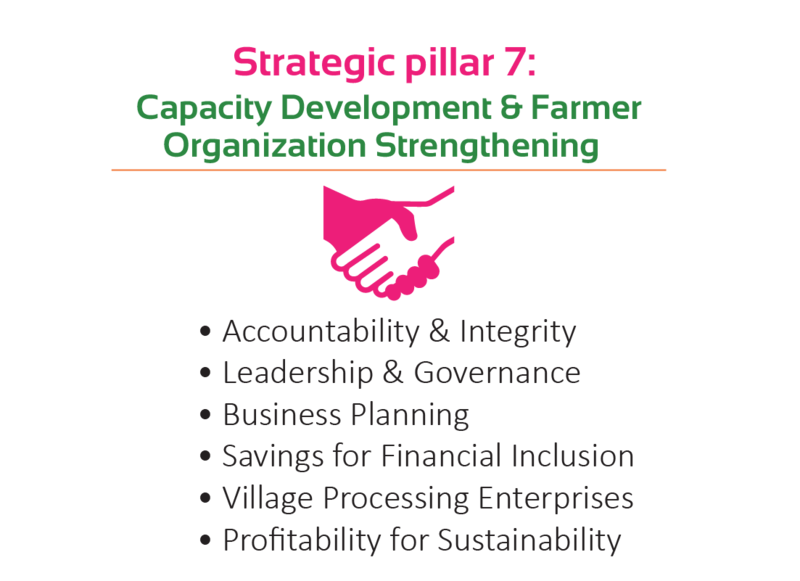 More importantly, the FCI Team optimizes local knowledge of value chains and markets to catalyze sustainable rural economic growth. We are a unique hybrid organization that blends dual dimensions of selected industry best practice from the private sector and development world. 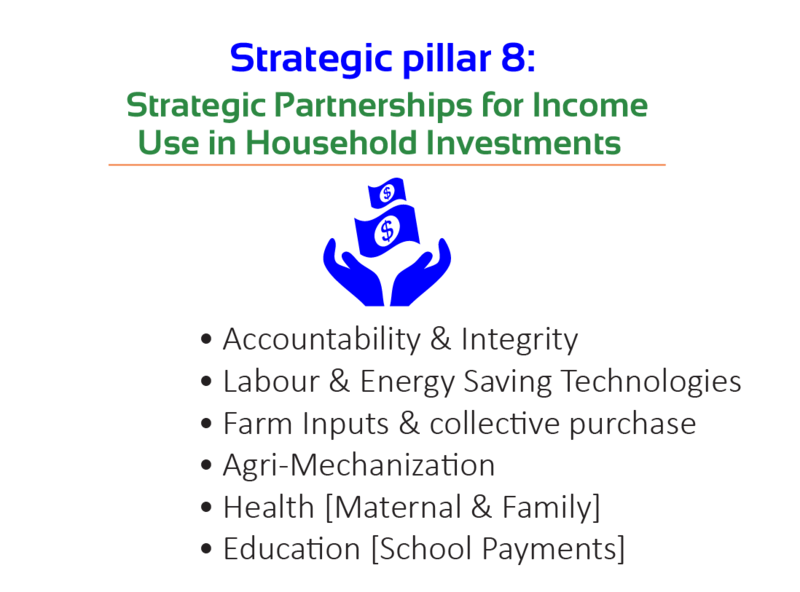 This blended approach creates opportunity for beneficial partnership between two distinctly divergent systems. 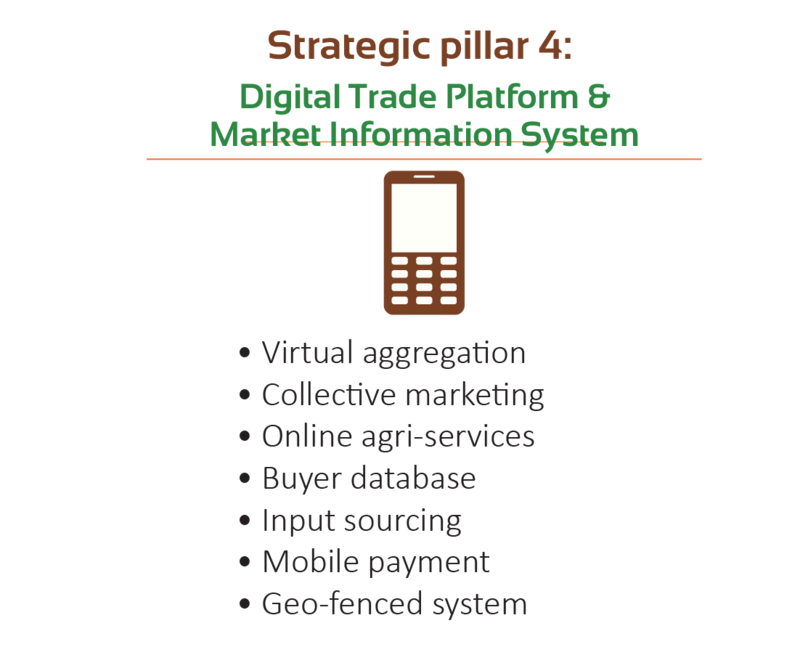 This results in innovative market bridges between the formalized private sector, traditional informal markets and subsistent smallholders.